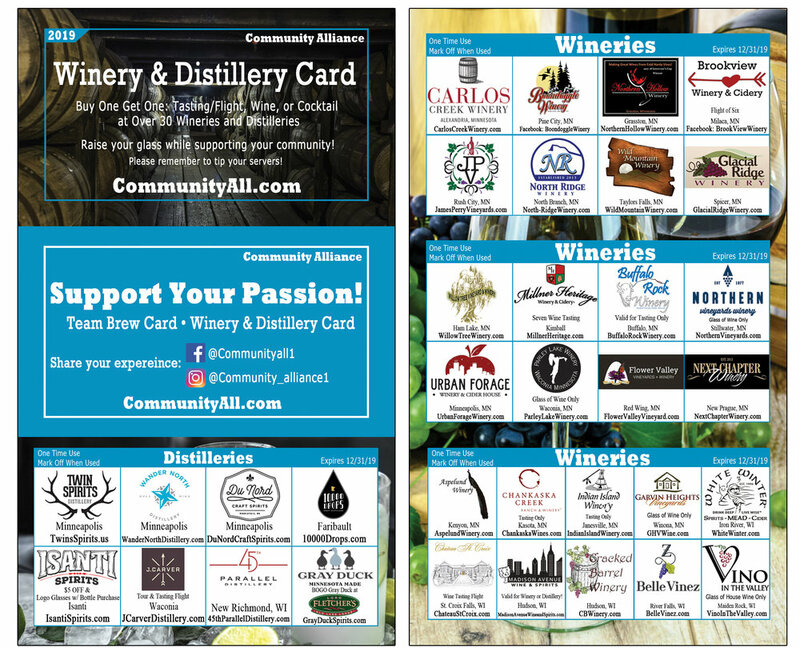 50% of proceeds for each card sold is donated to Open Your Heart and an additional $1 is donated to Minnesota Parks and Rec Foundation! 50% of proceeds for each card sold is donated to Open Your Heart and an additional $1 is donated to Loaves and Fishes. At Open Your Heart to the Hungry and Homeless, we believe that every Minnesotan should be free from hunger and homelessness. We make an impact by partnering with those who serve people in need, growing donor engagement and increasing awareness. Our community has food and shelter needs that can’t wait. That’s why Open Your Heart is dedicated to responding quickly and giving assistance when and where it is needed most.